In a 2012 Gallup integrity poll, sales professions occupied four of the seven least trustworthy positions. 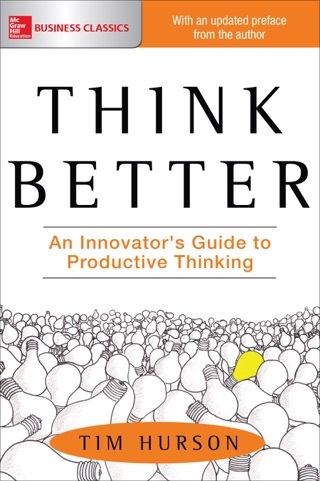 Consultants Hurson (Think Better) and Dunne seek to make salespeople more effective, and transform their image from shady seller to sincere problem-solver. Their "Productive Selling" approach centers on a deliberate problem-solving process to help clients and establish long-term relationships. These easy-to-apply principles and tools help deliver real value to prospects and increase the odds for sales success. The authors underscore the importance of both before-action and after-action reviews, which evaluate the process. In addition, they devote considerable time to discussing meeting preparation, from creating scripts and establishing credibility, to securing the meeting and setting criteria. Regarding the meeting itself, they show how to capitalize on every step from the waiting room to small talk, maximizing opportunities to learn about a potential client and their needs. 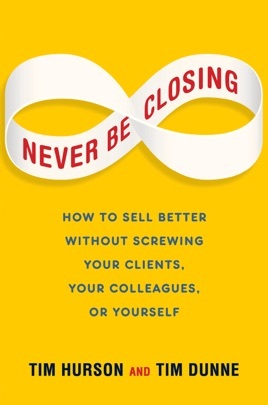 While redeeming the sales industry may be too big a task for even these experienced authors, Hurson and Dunne do an admirable job of equipping sales professionals with effective strategies.